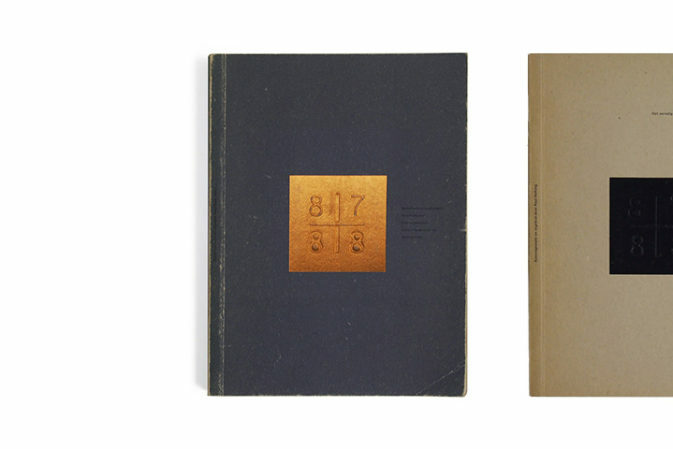 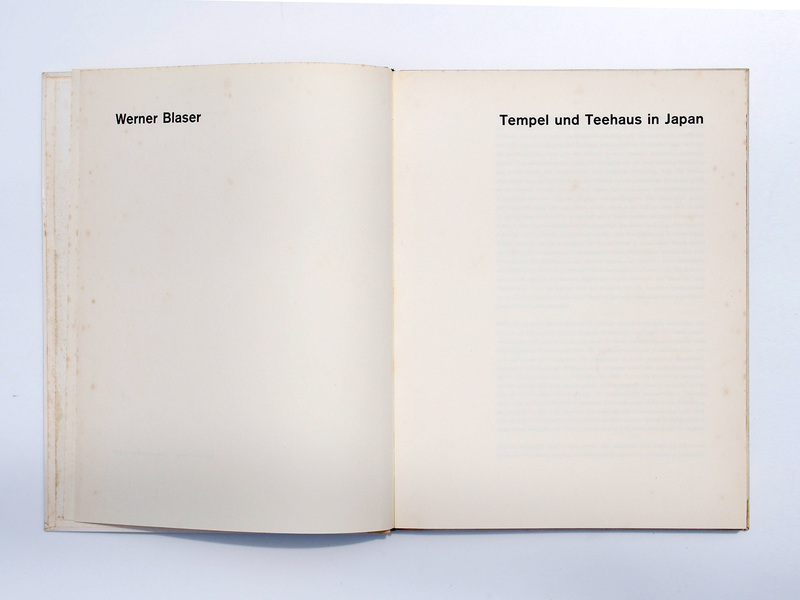 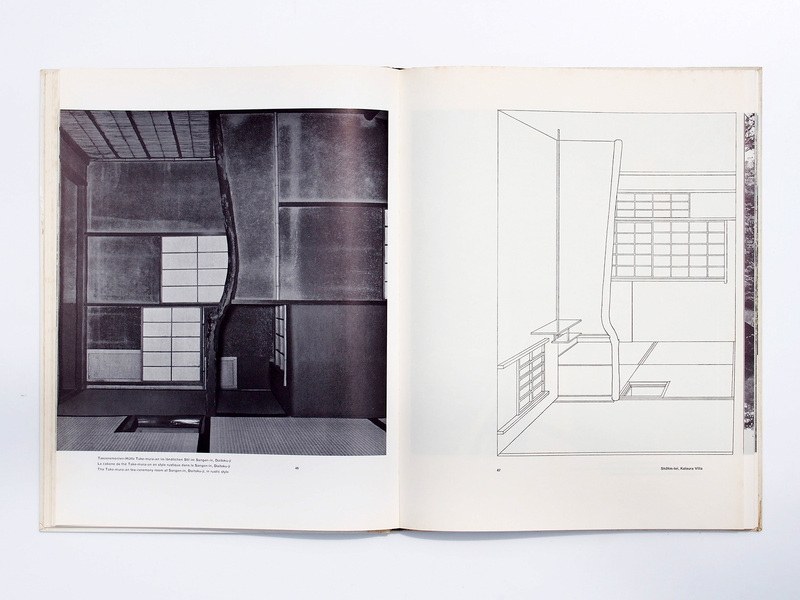 swiss architect and designer werner blaser (*1924) published many books about modern architecture. 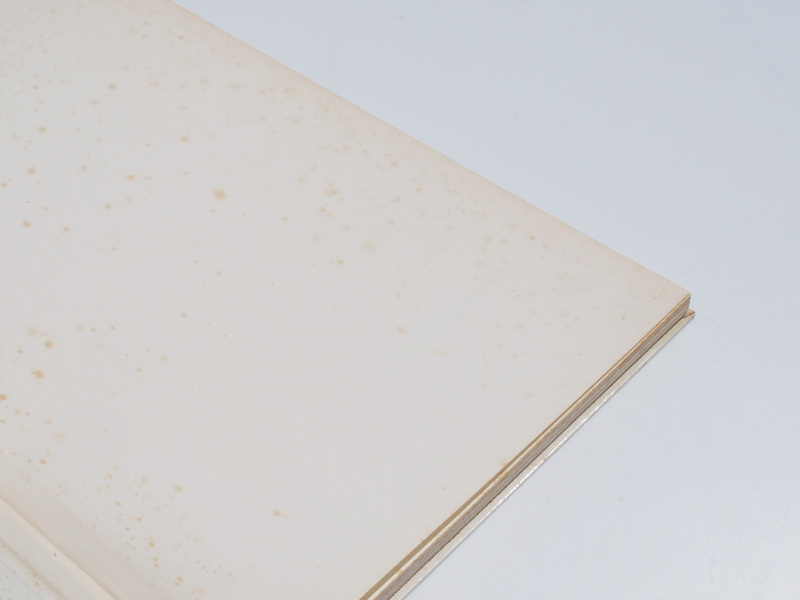 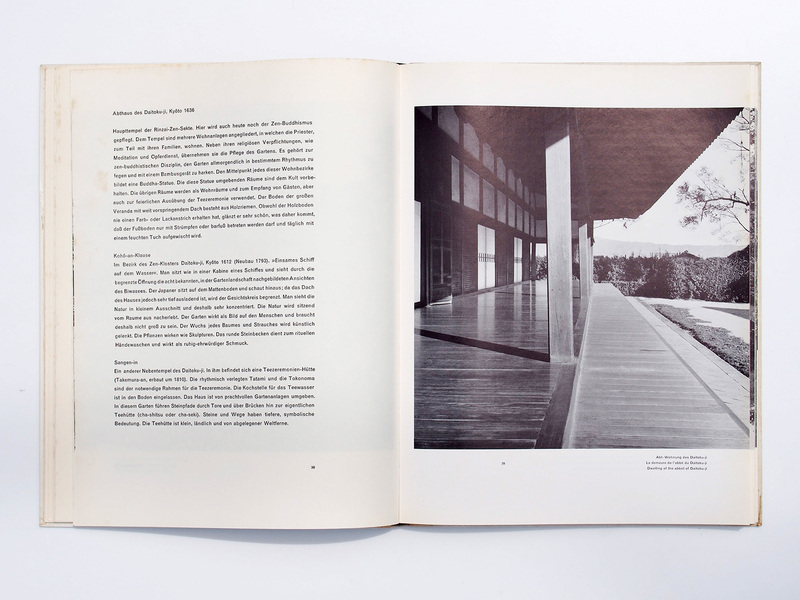 he worked with mies van der rohe, alvar aalto and others. 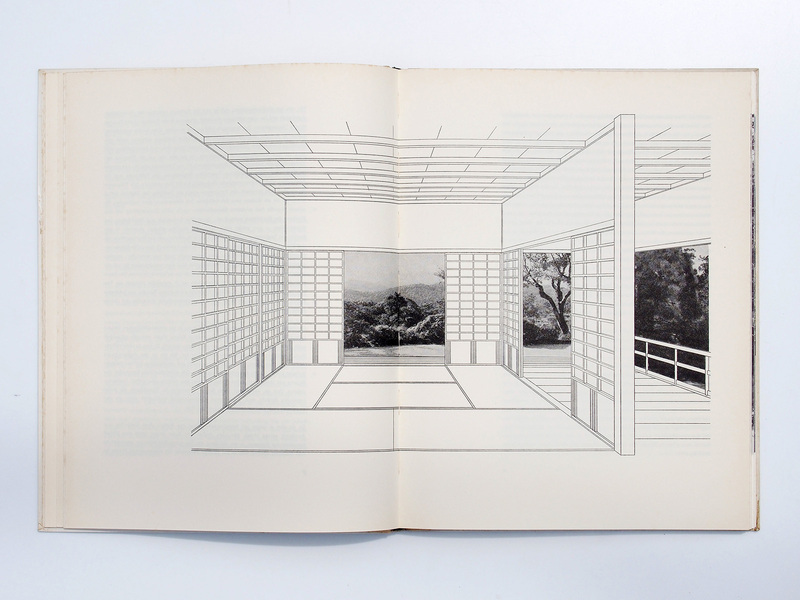 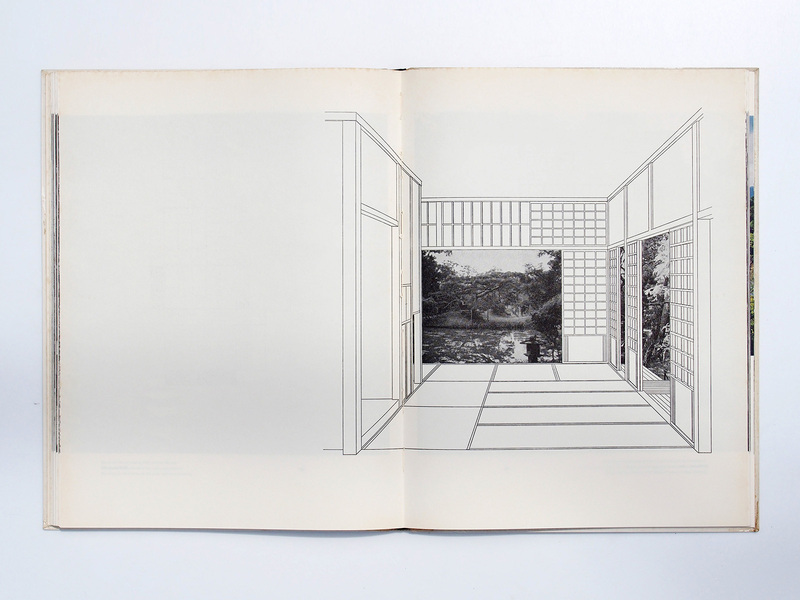 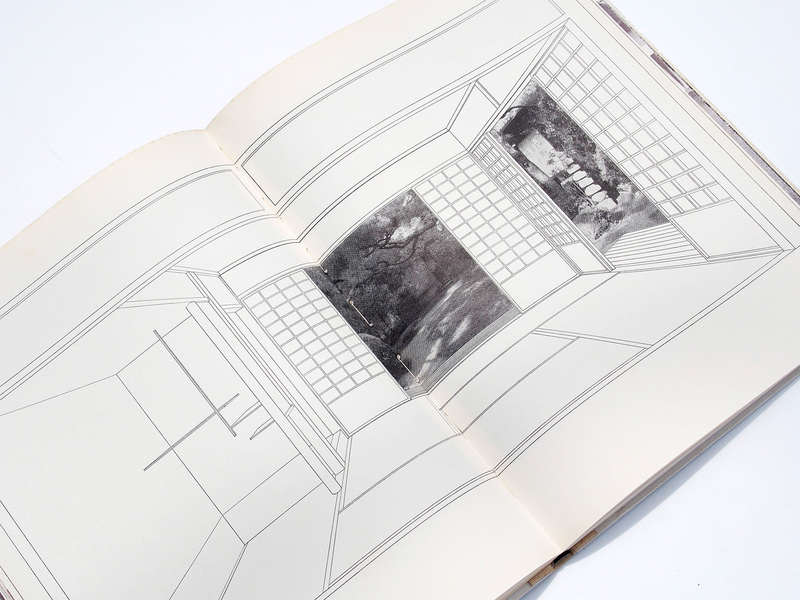 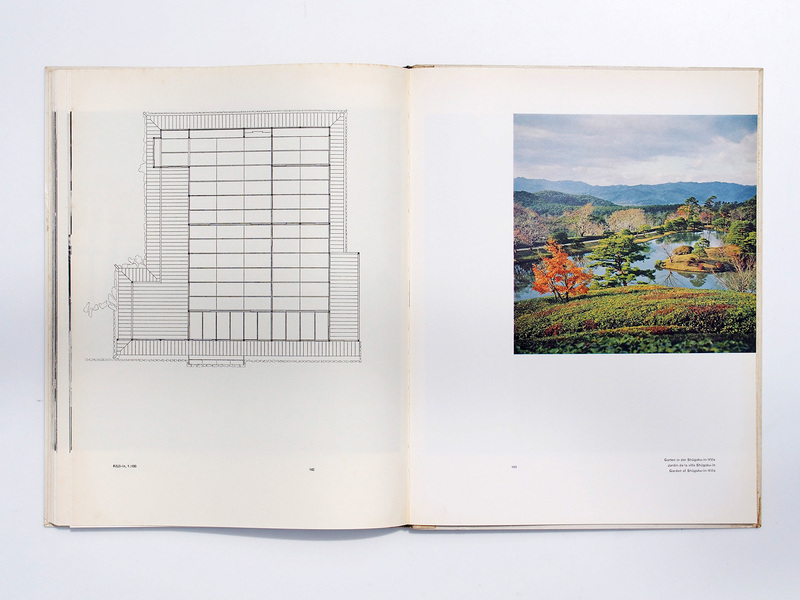 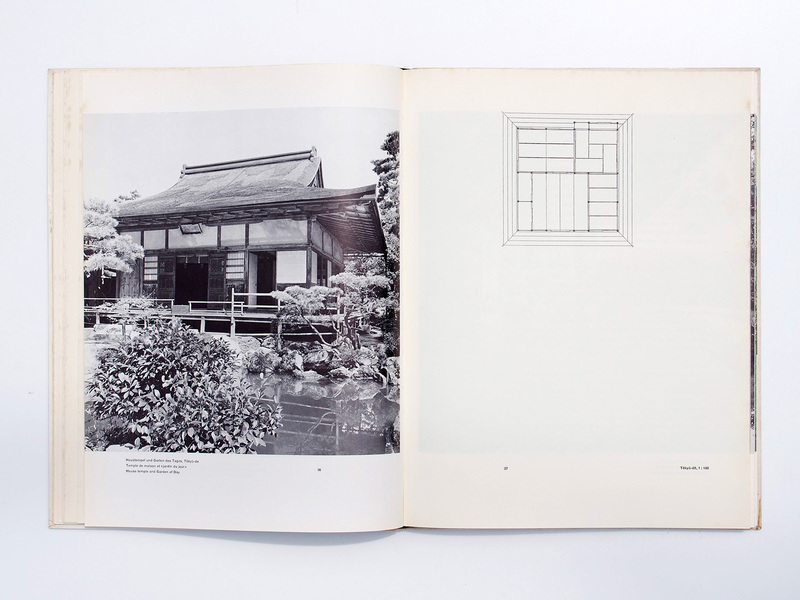 after a travel to japan blaser compiled this book about classic japanese architecture in 1955.
the influence of asian, especially japanese aesthetics on western modern art, architecture and (graphic) design can hardly be overestimated. 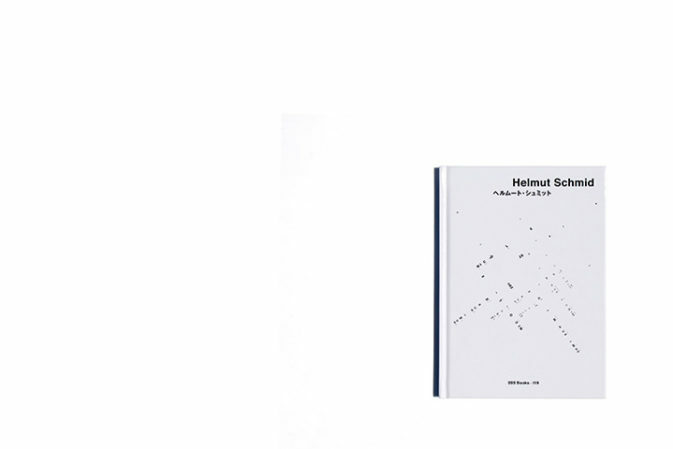 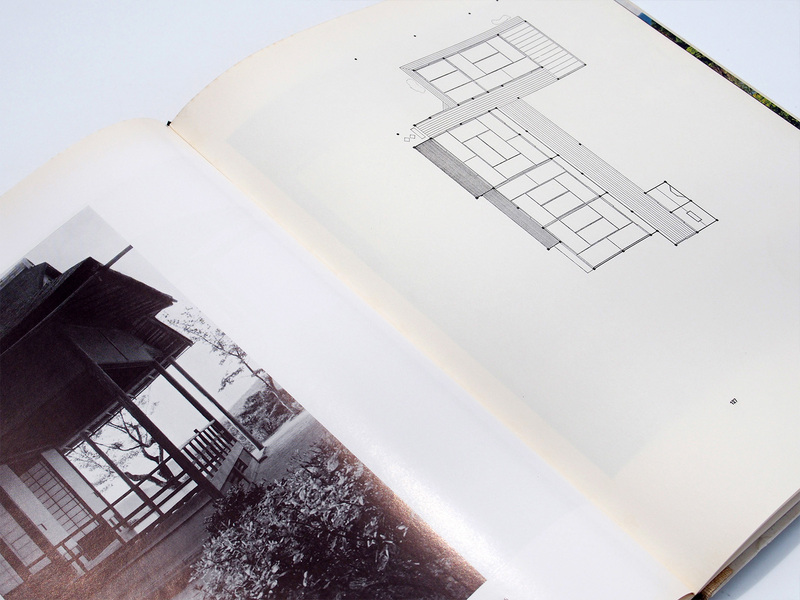 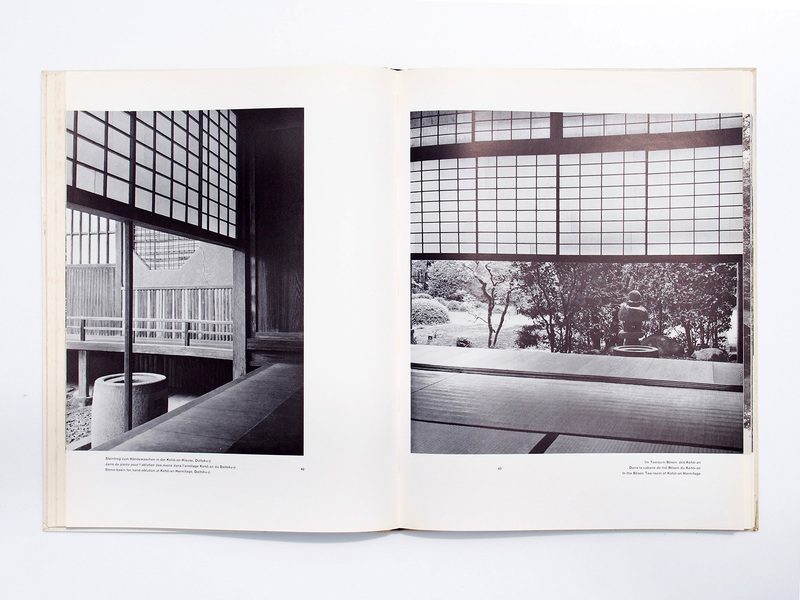 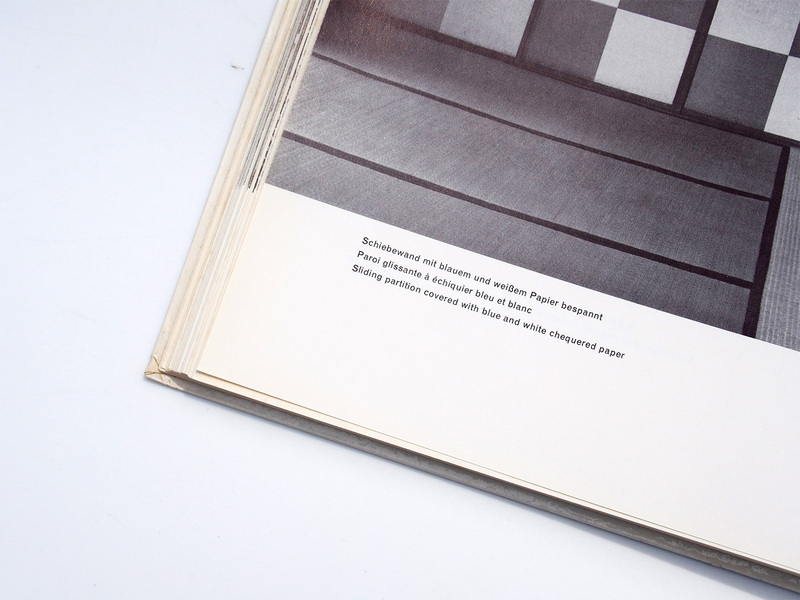 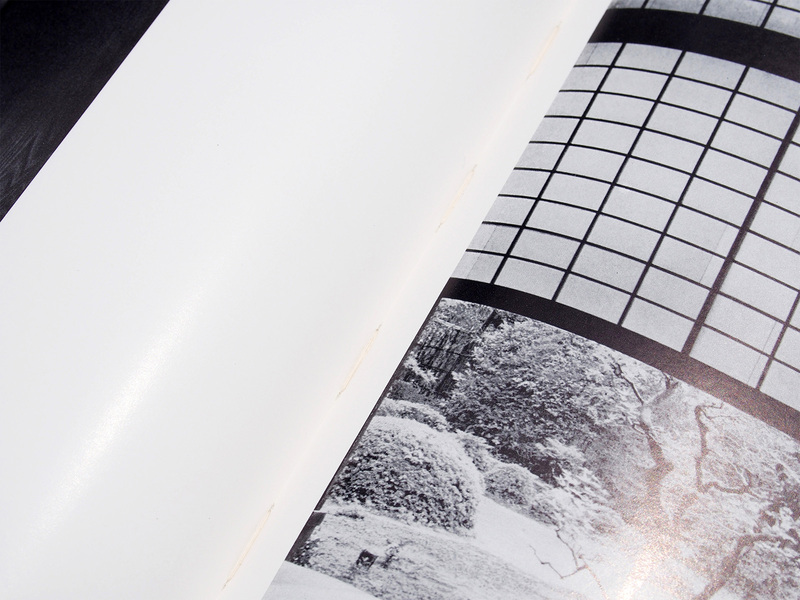 in this book, the minimalistic, grid-based structures with strong black/white contrasts in classic japanese architecture are explored. 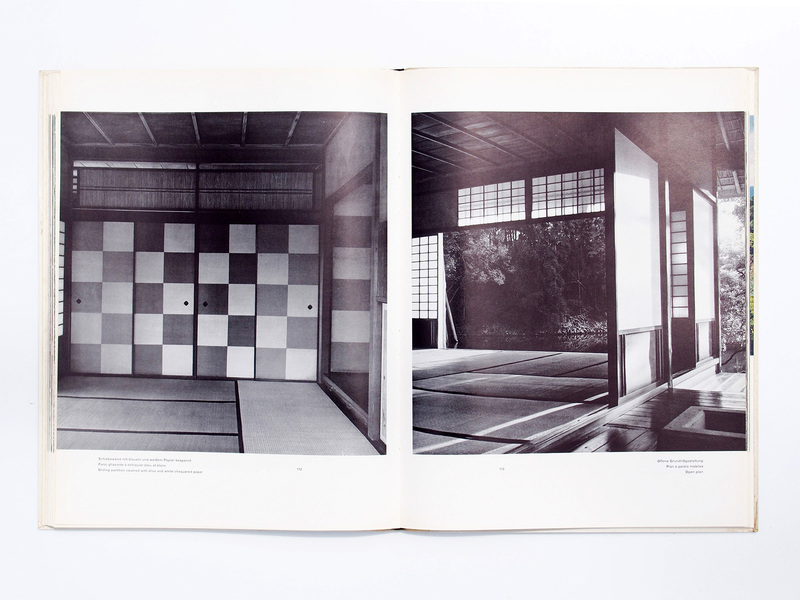 the modular floor plans of japanese houses based on the standard size “tatami” straw mat are a concept that impressed many western modernists. 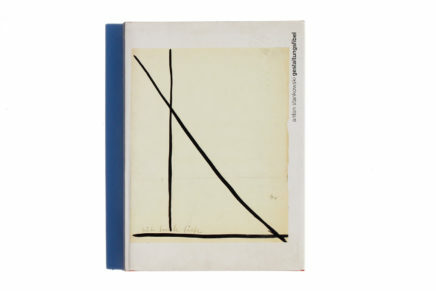 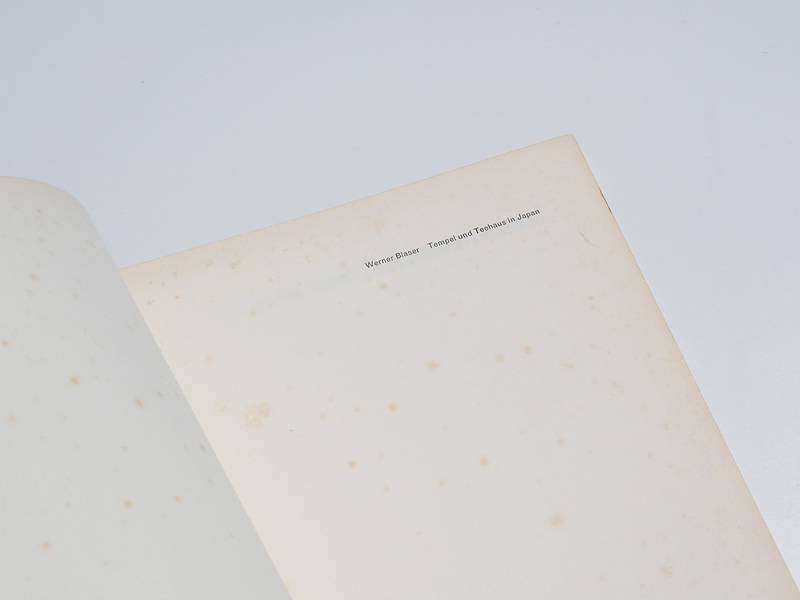 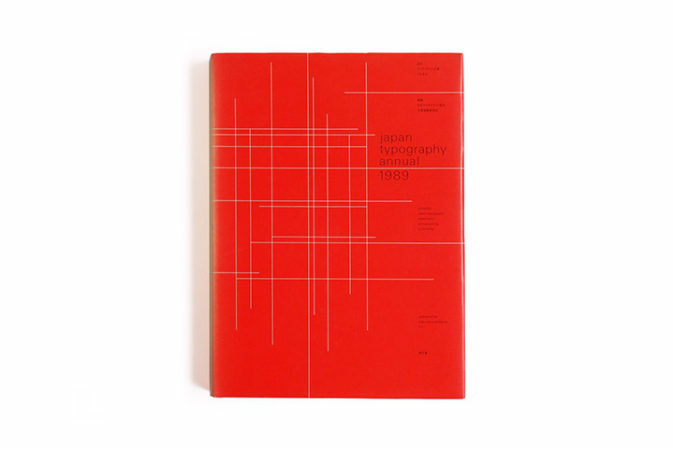 however, the cover design is by “basel school” designer armin hofmann (*1920): his hand-drawn uppercase font tries to emulate the modular simplicity and bold contrasts of japanese architecture. 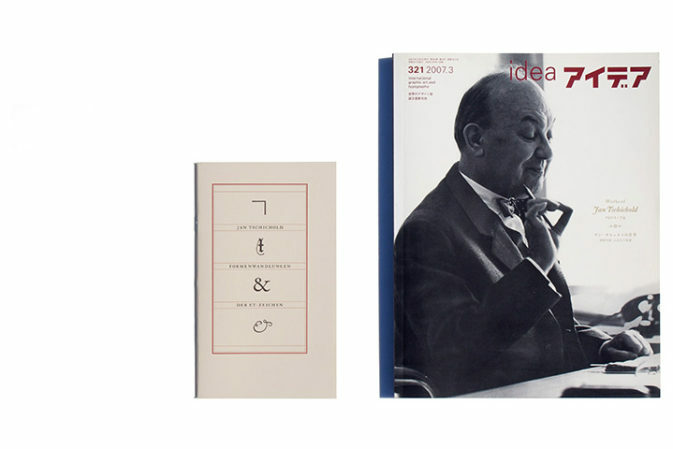 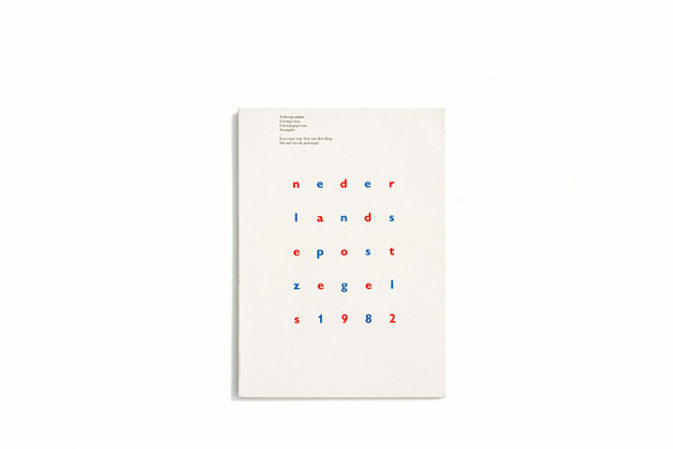 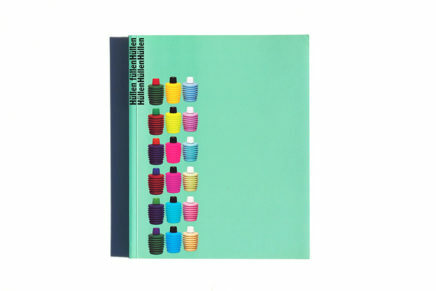 hofmann used the same title design (in red) for this catalogue of an exhibition on the subject at the gewerbemuseum basel in the same year (the poster was based on the same design, see richard hollis’ excellent new book “swiss graphic design”, isbn 1856694755, p.195). 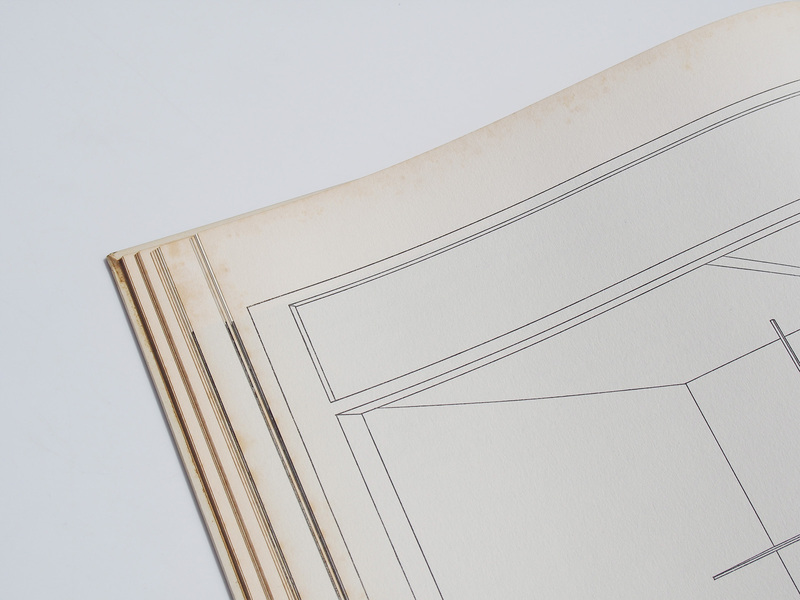 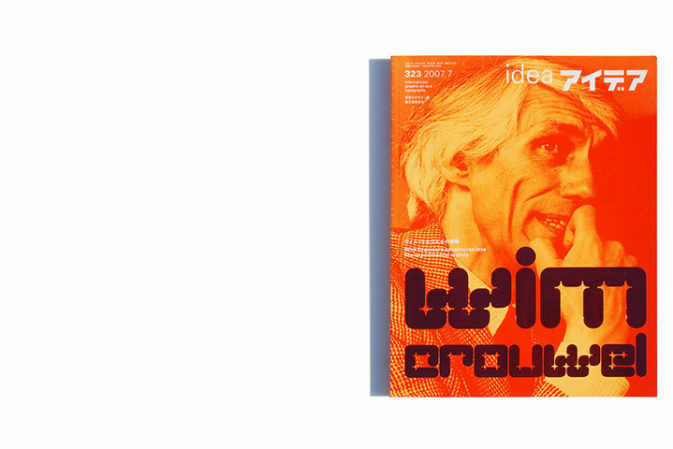 this design approach is different from richard paul lohse’s who preferred standard typefaces, often sans-serif . 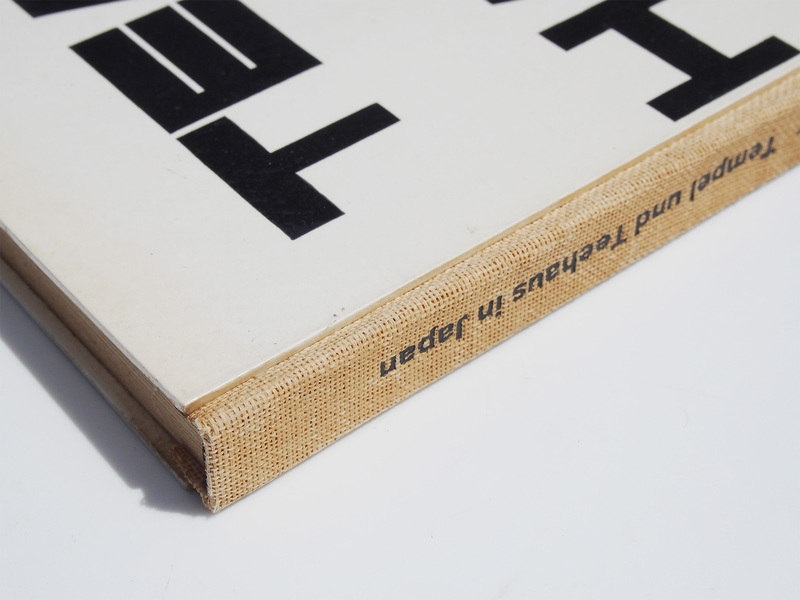 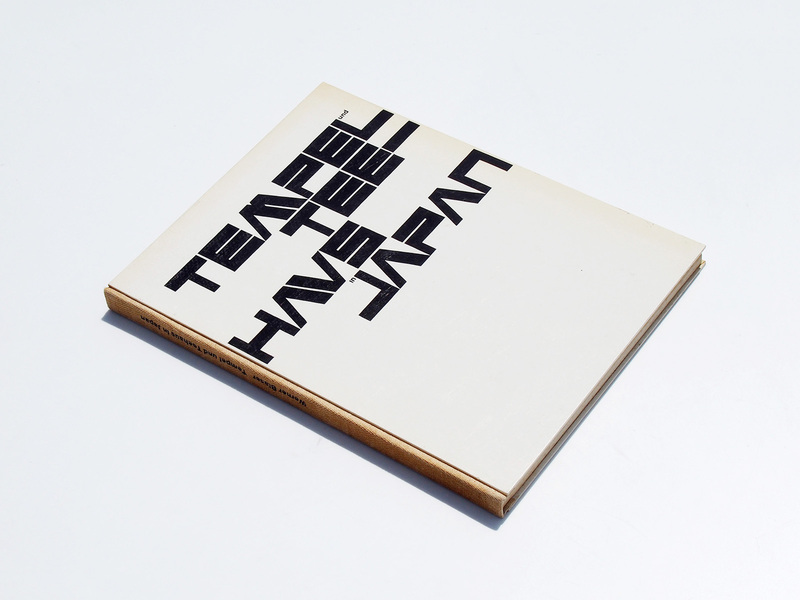 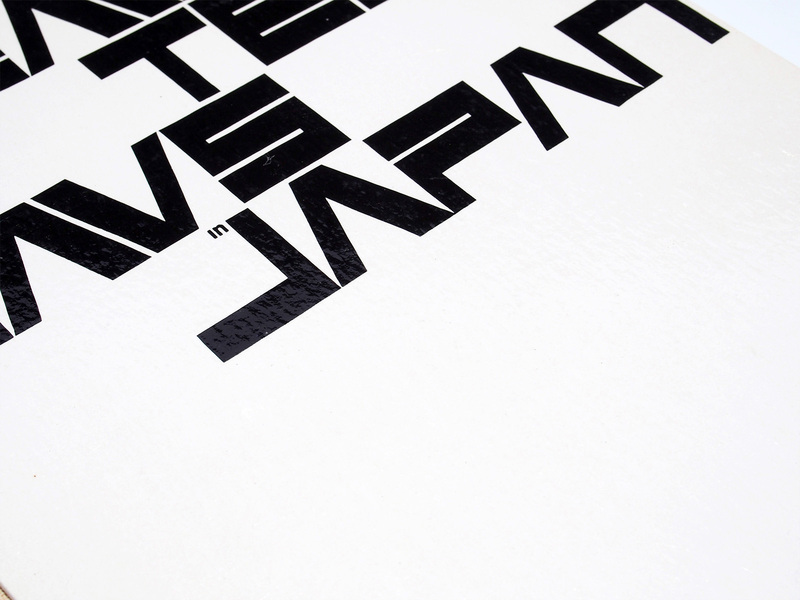 interestingly, for the french and english editions of this book armin hofmann’s japanoid font was dropped – and replaced by titles in akzidenz-grotesk.